Gorgeous, move-in ready home with gleaming, refinished hardwoods, neutral fresh paint. All windows replaced, roof 5 years old, HVAC new in 2011, HWH 2018. 4 lovely levels with 5th a big 2 room walk-up attic. Huge master bedroom with gorgeous almost-new ensuite master bath. Powder room renovated & hall bath has recent updates (floor, tile, lights). Kitchen not brand new but looks great with some new touches. Big recreation room with 3 windows light & bright. Lots of storage space in this home plus huge shed with electricity for the DIYer. Best of all--the house backs to county parkland so lots of privacy! SchoolsClick map icons below to view information for schools near 8015 Candlewood Dr Alexandria, VA 22306. Home for sale at 8015 Candlewood Dr Alexandria, VA 22306. Description: The home at 8015 Candlewood Dr Alexandria, VA 22306 with the MLS Number VAFX808624 is currently listed at $602,175 and has been on the Alexandria market for 76 days. 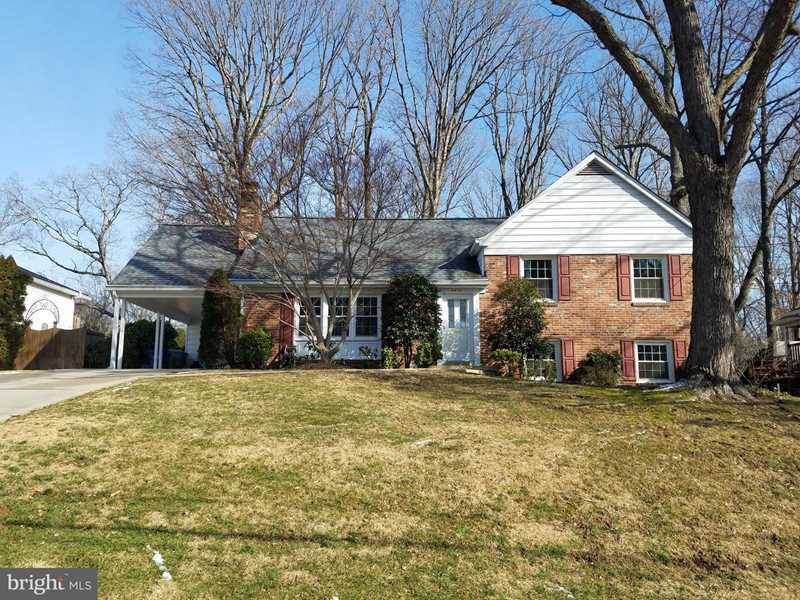 You are viewing the MLS property details of the home for sale at 8015 Candlewood Dr Alexandria, VA 22306, which is located in the Kirk subdivision, includes 4 bedrooms and 3 bathrooms, and has approximately 1816 sq.ft. of living area.